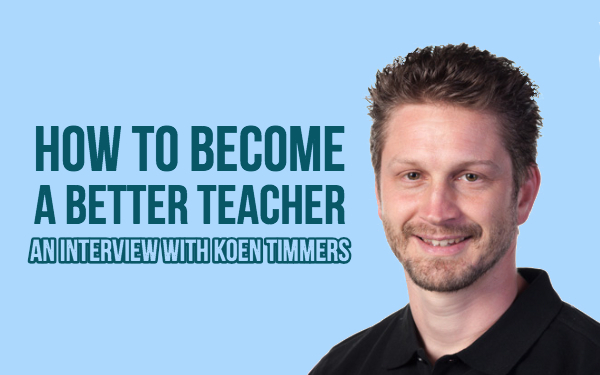 I got the chance to talk to Koen Timmers, who got nominated for best teacher worldwide by Global Teacher Prize. His nomination woke up Belgium and the world around him. But what made him the teacher he is now? Why is he one of the top 10 best teachers from 2018? While trying to find this out, I got many tips from Koen, learned how he reached his goal with trial and error, and how he sets new goals all the time. Koen was nominated by two other teachers because of the Kakuma project. It all began after a Skype call between Koen and an outreach assistant working in the Kakuma refugee camp. Koen was asked to help improve education in Kakuma. Without seeing the bumpy road ahead, he said ‘yes’. Koen soon found out that they didn’t even have internet or electricity. 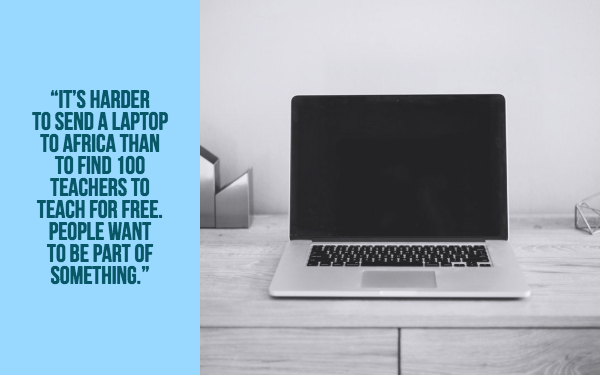 After a lot of effort, Koen managed to send his own laptop to Kakuma, and after a while, 20 more laptops were sent. Via crowdfunding, Koen managed to send over a solar panel and created an internet connection. This way, Koen could teach students in Kakuma, without leaving Belgium. The lessons were a success in the school, and they started asking for more lessons. 175 Teachers in 50 different countries across the globe are now teaching to students in Kakuma via Skype. Koen started this project using his own money. After the teacher prize nomination, he found out that there is still a lot of goodwill in the world as well. Banks started funding his project, and Koen was asked as keynote speaker to inspire teachers all over the world. He met new people and teachers that wanted to give a helping hand. Together with another Global Teacher Prize nominee, Koen created the solar suitcase: a suitcase with a solar panel and a battery. Wherever you put down this suitcase, you get electricity for a complete day, for free. Since there was no electricity in the refugee camp, the solar suitcase had quite an impact. The global teacher prize has set in motion many more other projects, so it really serves its purpose. I noticed technology and innovation play a huge role in Koen’s projects. 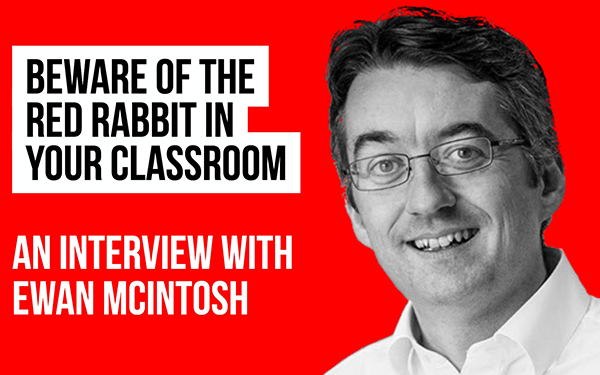 So, I asked if this is one of the most important aspects of education? Our world is growing fast, and new things are invented all the time. You can see that innovation in education has always been important to Koen. That’s why he - what did you expect - set up another project. Each time, during 1 month, schools focus on the 17 SDG’s (sustainable development goals) made by the United Nations to improve the world by 2030. The project is student centered, where they need to look for “solutions” and pitch their idea. They naturally use social media and other tools to shape their project. For example, a school in Canada used a 3D printer to print coral reefs, a technique to make sure that the real coral reefs don’t fade; another school found out about mealworms that consume plastic. During this project, students have to make videos of what they’ve learned and share it with other schools. That way they learn from each other across the globe. The last week is intended for Skype calls with other schools across the globe, to exchange thoughts on the topics. The “innovation project” is celebrating its fourth birthday this year, and keeps growing. Today, 500 schools in 85 countries are participating. Being one of the 10 best teachers in the world gives Koen a voice. Since he’s a teacher with more influence now, I wanted to know what he is going to do with it. 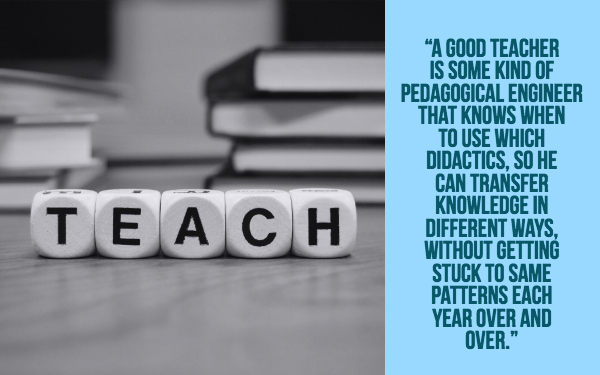 “What does it take to be a good teacher?” I asked. According to Koen it takes experience in standing in front of the classroom and building your lessons. A lot of teaching brings out the best and the worst in students and teachers, and it teaches you how to handle things, how to adapt your lessons, how to engage with your students, how to reinvent yourself over and over and over again. 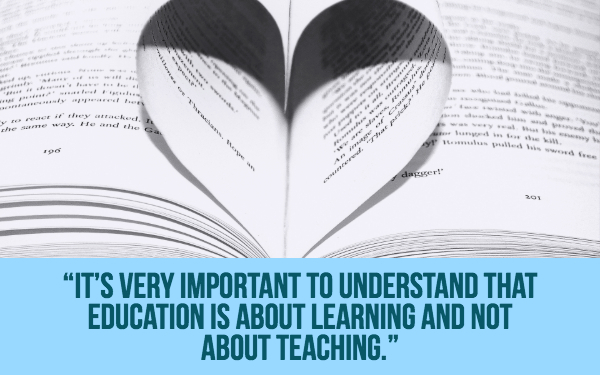 It’s also very important to understand that education is about “learning” and not about “teaching”: learning is student-centered. 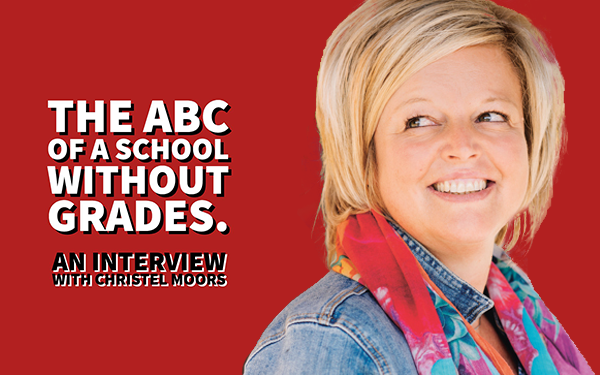 I only have a few questions left, and they are for you: how are you going to be a better teacher? 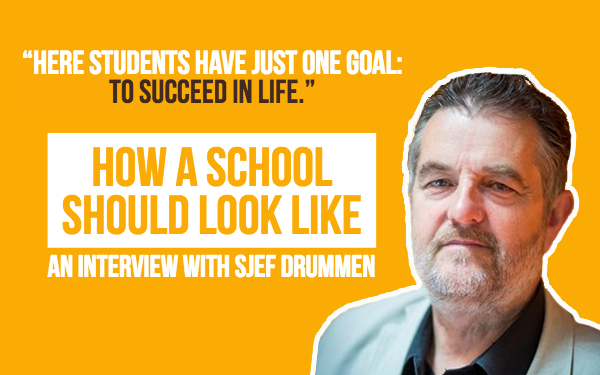 Are you dreaming to set up your own educational projects? What are you waiting for?